Buy Your Copy of The First Maddie Morrison Book. 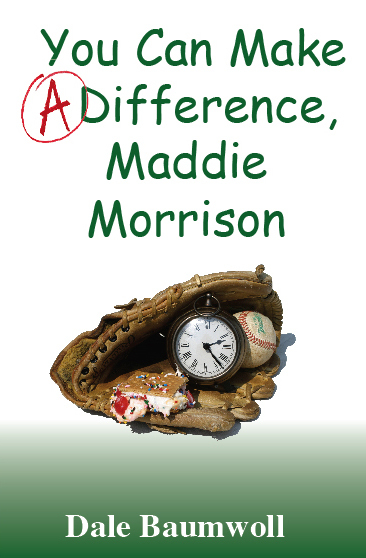 Share in Maddie's experiences at Middle School and travel through time to learn that we all can be accepted for who we are! Follow Maddie as she meets someone she already knew and figures out how to fit in anywhere, even when there isn't any room. Maddie's adventures will show readers that everyone fits in somewhere. 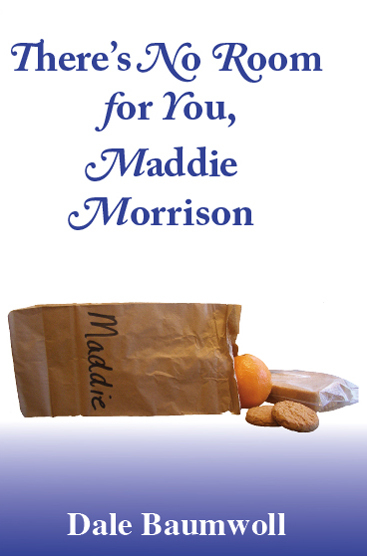 Buy Your Copy of The Second Maddie Morrison Book. Maddie's new friend, Bobby, has intrigued her. Maddie stumbles upon a connection between Bobby and an old president. Their journey together will take them back in time to meet a famous historical character, but will their connections to history help them manage their lives in the present? Find out how history will show them that they can make a difference. If you are a school and you are purchasing 10 or more books, please contact Dale using the Contact Dale button to get your tax exemption and shipping rate.